Event days on a Saturday, Sunday or holiday – The Tiger Box Office Plus opens two hours prior to doors. 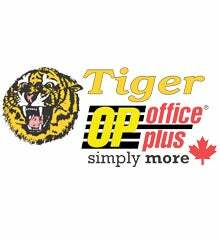 ALL EVENT DAYS – The Tiger Box Office Plus is open later than normal on event days. Closing times vary, but we are generally open until at least 30 minutes after the event begins. PLEASE ARRIVE EARLY! The Encana Events Centre is always looking for feedback on our progress toward our goal to better serve every customer. We value every compliment that is passed our way, and also comments on how we can provide better service to you! Please feel free to contact us with any concerns, comments, or compliments at any experience you’ve had with us by using the form below.